Does Sense8 still stand a chance of revival after the finale special? Even with the series finale so close, fans are still hopeful. 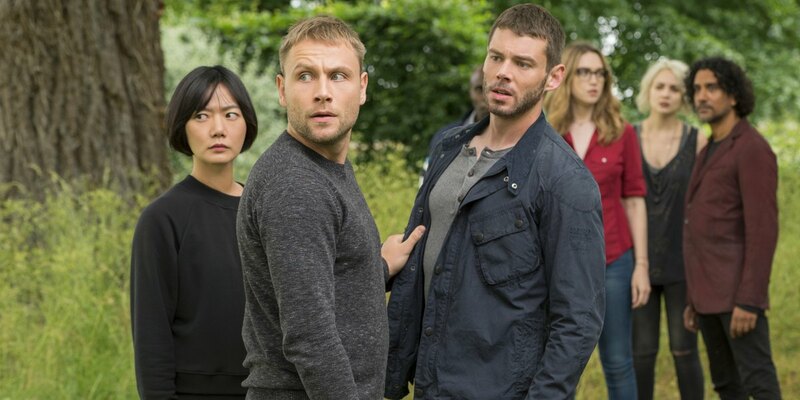 After years of hoping for season three against all odds, the arrival of the Sense8 finale special is bittersweet. It seems that our beloved show is finally coming to an end. Or is it? 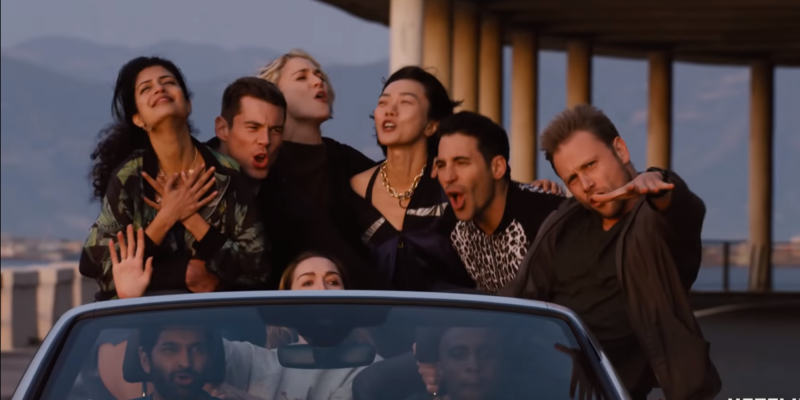 The past few years have been a rollercoaster of emotions for fans of Sense8, and with the finale special just around the corner, there’s a lot of excitement in the air — and a lot of desperate hope. Despite what we have been told, we still feel like maybe we’ll get more. Related: Quiz: What kind of Sense8 fan are you? The Sense8 fandom has proven itself more than willing to fight for the show again and again. And here’s why now, against all odds, some of us continue to believe that there might be a chance for more seasons. No fandom seemed as delusional as the Sense8 fandom did when Netflix abruptly cancelled our favorite show — and yet no fandom so triumphantly managed to overturn a network’s decision, and get a two-hour finale special to give an end to a story that was about to go unfinished forever. We’ve managed to change Netflix’s mind before. And with the ongoing movement to get more and more people to see the special as soon as it airs — the first three days are the ratings Netflix cares about — we might surprise them. Even more powerful is the fact that Netflix’s number of international subscribers has been steadily rising over the past few years. It’s no secret that a great part of the Sense8 fandom (shout out to Brazil!) is very international, and many of the fans who might have been streaming the show illegally when it first started now have subscriptions, which greatly raises the number of recorded viewers. It’s been a year since Netflix decided to cancel Sense8. A record-breaking turn-out could just be the statement it needs to retract its decision. We’re living in an era when fans can save their favorite shows, and when networks are becoming more and more aware of the importance of answering to their viewers. Only in the last month, Brooklyn 99 was brought back to life by NBC after a shocking cancellation and widespread outrage. Soon after, Roseanne was cancelled, prompting a collective sigh of relief from most people and a movement to bring more attention to diverse shows, such as One Day at a Time and Brooklyn 99. Sense8 fans didn’t let the irony of it all go unnoticed. This show was bringing diversity and powerful storytelling to screen and going unappreciated for a long time — but now pop culture is demanding that exact kind of content; indeed, history is demanding it. Surely someone will notice its potential? Fans have been holding out hope that Sense8 could be picked up by another network, like Brooklyn 99 was. It is somewhat unlikely, though: the format of Sense8 lent itself specifically to Netflix. 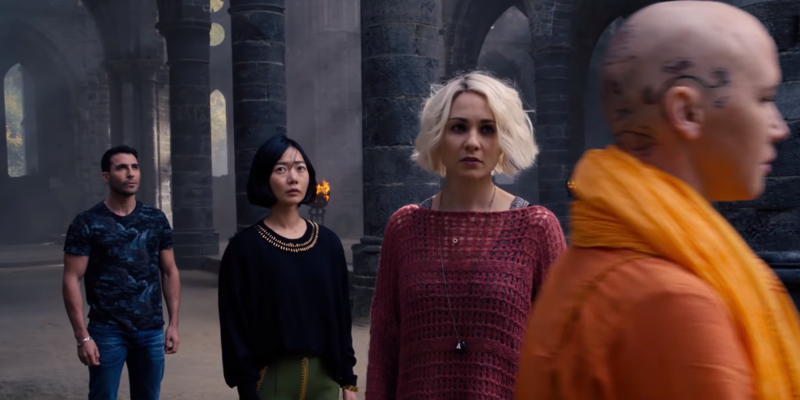 Netflix’s release-it-all-in-one-go method, with one-hour episodes that didn’t need to be censored for television, allowed the kind of fan-service-y, meditative feel of Sense8 that we loved so much. It’s hard to imagine another network willing to recreate this format, unless it’s Hulu or Amazon Prime. Networks that are still answering to television would struggle to televise a show like Sense8, as much as we would love them to do so. But that’s not to say that it’s an impossible option. If advertised correctly — something Netflix has consistently failed to do — the show could really take off on another network. It’s flexible enough to be shaped into a new format, and it’s unlikely that its creators would turn down an opportunity to bring the rest of the story to life. 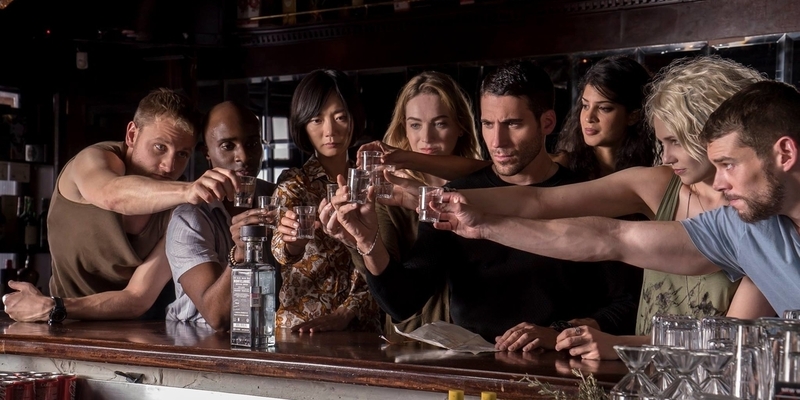 The number one reason for Sense8’s cancellation, according to Netflix, was its high cost. Every episode of season one was estimated to cost about 9 million dollars — a huge amount of money at the time (Netflix’s Marvel shows, for example, cost around 3 million dollars per episode), which seemed like a good enough reason to cancel a show. But shortly after season one of Sense8, Game of Thrones’ season six spent somewhere between 6 and 10 million per episode. Westworld also spent up to 10 million per episode on its first season alone. These 2016 and 2017 numbers might have been hard to understand so close to the premieres, and the scope of their impact might not have been as noticeable. But today, it’s evident that HBO is making a name for itself with high-production-value shows: both Westworld and Game of Thrones are easily the most popular shows out there — and in Westworld’s case, it’s worth noting that they spent that amount of money without even knowing if the potential was there. Netflix is in need of a strong contender. And what better show than Sense8, which mirrors the same level of mind-bending story and camerawork, and disregard for censorship? If Netfix wants to keep up with the rest of the industry as it has managed to do so far, it needs to be willing to invest in more shows than just 13 Reasons Why. Lana Wachowski has already said that she’s writing season three, no matter what Netflix or anyone else says. They had the show planned out for five seasons, and the story is still worth telling, no matter how much closure the finale brings us. 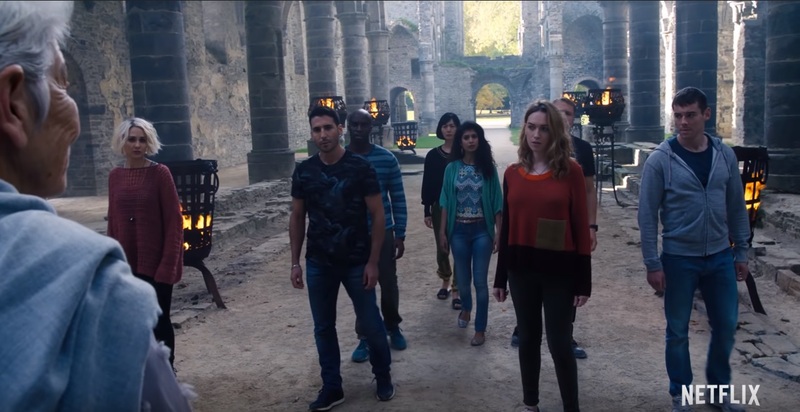 It might be that Netflix does see the opportunity posed by this movement to make Sense8 happen, and are saving its return for a few years down the road, to bring elated fans rushing back. 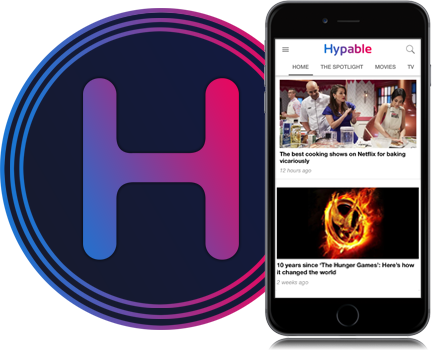 But the hype is here now: why waste it? Sense8 still has a chance. More social media advertising could easily save the show; and a spike in ratings in the next three days could actually change the tides. We’re here, Netflix, and we want more. The Sense8 finale special premieres tomorrow, June 8, on Netflix. Your view matters. Let’s make this happen.